The house at 889 Morgan Road has been empty almost 30 years. Maybe it should have stayed that way. Kevin Taylor is an Internet-famous handyman on a mission: Find a house and renovate it in 30 days. By flipping a derelict house in a month's time and chronicling the entire thing on video for his online subscribers, he seeks to impress a handful of network TV producers and become a star. The problems that plague this property will require more than elbow grease to fix, however. Shadows throughout the home are distorted, and an enigmatic trespasser keeps showing up in his footage. Worse still are the hideous voices that issue from otherwise empty rooms in the dead of night. Amid mounting dangers, Kevin is forced to meet the house's shadowed past head-on - a past, he begins to suspect, he wants nothing to do with. 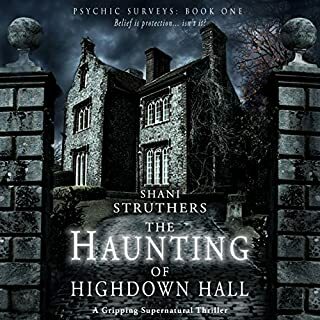 Armed only with the hearsay of locals and the frightening clues he's uncovered within the home, he attempts to find out what led to the house's abandonment while juggling his strenuous renovation projects. Something in the house is awakening. This was great. Well read, written and thoughtfully put down. Literally could put the damn thing down! 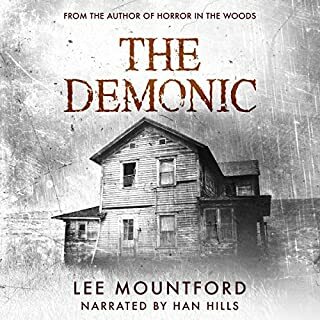 I could not finish this audiobook ! It was so flat, it seemed to go on & on never getting to anything exciting or scary! I tried twice to listen but just couldn’t get to the end. Who knows, maybe the ending is the best part. 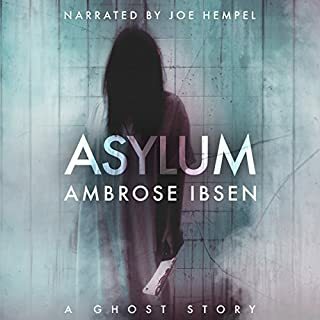 The Ambrose Ibsen books Joe Hempel narrates are always by far the best. This one is right up there at the top. It's about an old, abandoned house a young man decides to rennovate on camera in a set of tutorials for his web channel. The house, of course, turns out to be haunted. The tale is genuinely scary, and the supernatural presence is very dark. There is absolutely no fault with the writing or narration, but I must warn that it isn't for the faint of heart. It isn't greusome, but some people will find it disturbing. Then again, if you scare easily, you really shouldn't be reading Ibsen. The story isn't the standard haunted house fare, which is refreshing. I loved the video tutorial aspect, and hearing all the details of running a web channel gave a unique slant to the storyline that was surprisingly interesting. It reminded me somewhat of The Eaton by John Addis, except with Hempel narrating (so better). 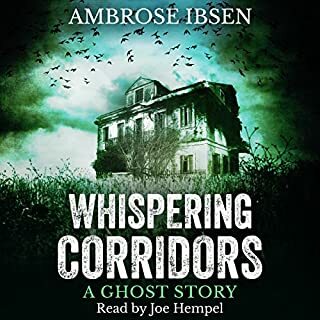 Joe Hempel is one of the reasons I listen to books instead of reading the print versions. 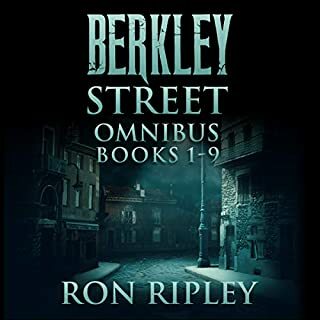 He is absolutely one of my favorite narrators, and always adds something to the story. Personally I wasn't fond of the ending (no spoilers though), but that's the way it goes I guess. If things had happened a bit differently in the last third of the book, I would have given everything five stars. Even so, it is definitely a winner. 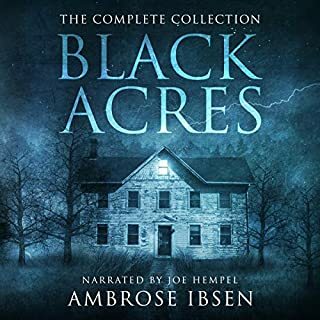 Excited to start another series by Ambrose Ibsen with Joe Hempel narrating. 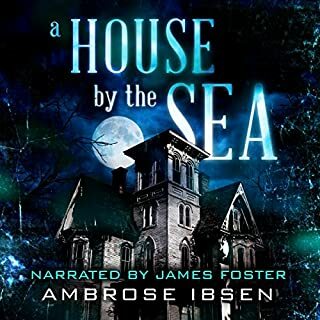 After feeling cheated out of a story with In Absentia I’m glad to report that the start of this series is a complete story, has an ending that isn’t a huge cliff hanger, and is different than all of Ibsen’s other haunted house stories. 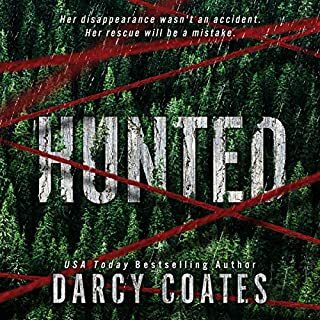 The plot is very neat and having a wife who loves to watch home remodeling shows I’m always hoping for a dead body to be found during the demolition. 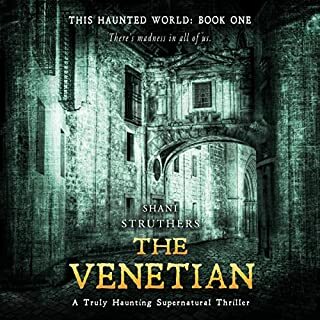 This story is almost a home remolding show and paranormal investigative show hybrid. Really great idea and executed perfectly. There really is only one character throughout this story, while a handful of other people pop in for a visit, this is mainly about Kevin. Kevin is a likeable character but I can’t say that I cared for him as much as I have some of Ibsen’s other characters. I appreciated why he was doing what he was doing and where he came from but another part of me was just thinking yeah dude life is hard, keep renovating that house. The character I actually liked the most was Mr Weiss. I liked his story and really liked how he handled everything. Wasn’t really expecting the ending at all. Can’t say it was a twist, it was just not what I would have expected and I really enjoyed that. The haunts were good, not over the top but definitely different. I really enjoyed some of the descriptions. Can’t remember the exact wording but the description of a mouth opening like a marine predator sucking in food really brought a detailed image to my mind and it creeped me out quite a bit. Excited to see where the second one takes us. 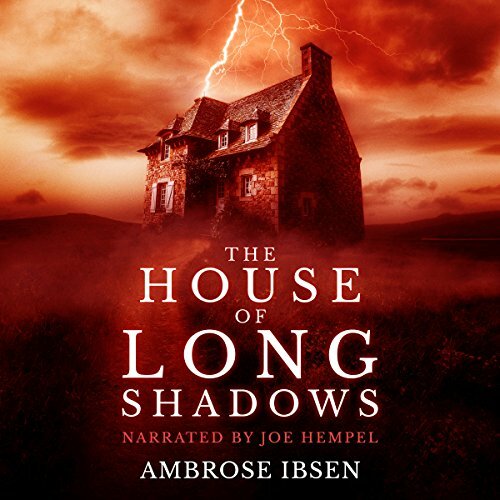 As always Hempel does a great job and hope he continues to be the voice of Ibsen’s stories. Am not a big fan of these type of books, but this one caught my attention and held it throughout the story! Imagine buying a house to fix up and finding there are others there and not in the flesh! 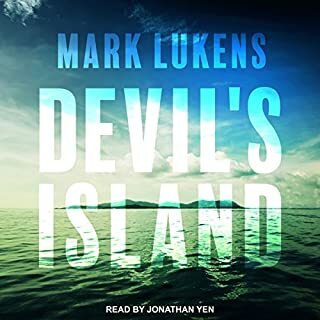 This audiobook will keep you listening to the end and what an ending it has! You want to scream "run away, get out of there!" 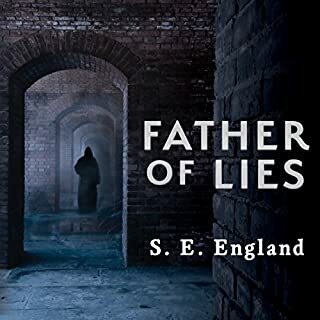 The author did a great job with this novel and the narrator did a wonderful job narrating it. bravo to you both. Kevin Taylor is a successful DIY you tuber. He is hoping to get his big break and buys a run down house for extremely cheap, renovating and flipping it in 30 days, in the hopes that a TV studio will pick him up. The house at 889 Morgan Road is the answer to his prayers! But this house has secrets and Kevin unknowingly lets something out that was trapped in it. Renovating the place is the least of his worries!! I've read a lot of this authors books and I have to say that this is Ibsen at his best! This book was truly scary and incredibly creepy. The book started off with a slow build up of anticipation, that continued to build and build until I had to close the book for a little bit to give myself a breather. It was so well written that you could almost feel the tense feelings Kevin had. My heart was in my mouth at times and I kept thinking to myself that if it was me, I'd be long gone from the house!! I loved Kevin. He was relatable and likable. He debates with himself about whether to leave the house or stay, which I think a lot of people would do. He just wants to make it big doing something he loves but he gets more than he bargains for. I also liked the fact that this really only features Kevin, there are a few other minor characters, but for the most part, it's only Kevin and it made me invest in his story more. In all, this book was amazing. It's been a while since I was scared to read a book at night, and this one did just that!! While reading it, I heard a noise from my sons room, and knowing he wasn't in it, I texted my husband to come see what it was because I was too scared to go!!! Joe Hempel was also amazing, as always!! I feel like he gets what the author wants and can bring the atmosphere to life! He knows how to capture the listener and transport them to the world the author created. wowww! i like Ambrose Ibsen, i'll just tell you now. I liked the idea behind this book and it works! The story is interesting and creepy AF! Kevin is a likable guy and i would say realistic. i could see someone reacting the way he did and sticking to their guns. the ending was like a gut punch. i'm moving on to book 2 now. So scary and so good! I enjoyed this book. It was like some of my favorite things (home reno and ghosts) has a baby. I wouldn’t categorize this as your typical ghost story. I’d say it’s more demonic than ghosts. I also enjoyed the mystery aspect of the book. Whenever I read a ghost story I want to know the why and who. The protagonist investigated what’s going on in the house which I enjoyed. I agree with others that the narrator pronounced some words in an odd way, but I don’t feel it took away from the story. Lastly, the ending had me yelling “oh no!” in my car. Ambrose Ibsen is quickly becoming the Prince of Creepy! Handyman Kevin Taylor buys an old house hoping to renovate it in one weekend and chronicle the whole thing for his YouTube Channel to impress network execs and to flip the house quickly. But the house has other things in mind....Kevin finds a skeleton hidden in a wall. A ghostly image keeps turning up on his videos, horrible voices are heard and more ghostly presences appear and disappear. 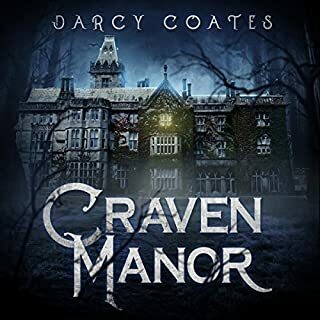 Kevin tries to find out about the house's past, while still trying to keep on schedule with the renovations, but as the mysteries of the house are revealed, Kevin finds something horrible beyond imagination! 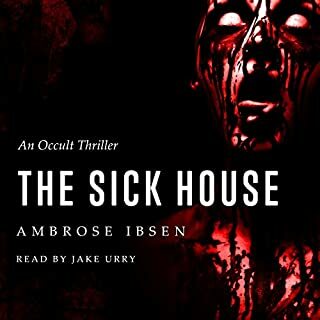 Ibsen knows how to creep you out when reading or listening to his books. But that is what keeps bringing me back. 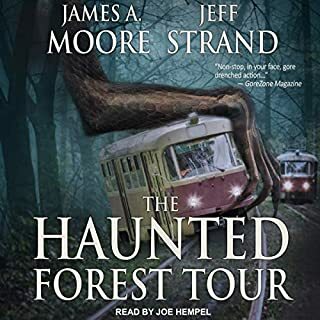 That and the fantastic narration by Joe Hempel, a narrator who has quickly taken over the genre and does a great job of narrating it. Always just the right amount of tension and humor, he embodies the characters. If you are an Ibsen or Hempel fan, pick this one up and enjoy! Home improvement story with ghost. Great book will be getting more titles by this author. Even when the book summary sounds right up your street, it's always gamble when it's an author you've not read before. When that's also a book you've committed to invest 9 hours in, in return for a review, that's a whole heap of gamble and pressure. So I've just finished this book, feeling pretty honoured if I'm honest, to have been given the opportunity to read/listen to a brilliant story, narrated perfectly. This is a book I'd very happily have used one of my precious credits on and will recommend to my family/friends who enjoy this genre. The story is focused on one main character who has bought a house for peanuts in order to do it up whilst videoing himself. He's posting his updates on the internet - with his aim being to get a TV contract once he's completed the renovation. There are supporting characters but they aren't around much, so by the nature of this, it's mostly him alone in this pretty scary house. I like this as it feels really intimate, like you're there with him. 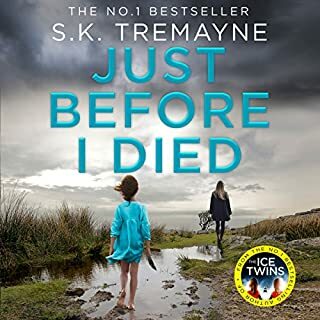 There's been loads of stories revolving around supernatural goings on in houses that new families etc, move into but this one feels really current, both in the way it's written and the fact that the main character is a vlogger, with lots of subscribers! so suddenly making the supernatural events even more scary, because it's relatable context. Our protagonist finds a body in the house and this is when things really take an eventful turn for him. I will not give any spoilers here as that would ruin it for others. 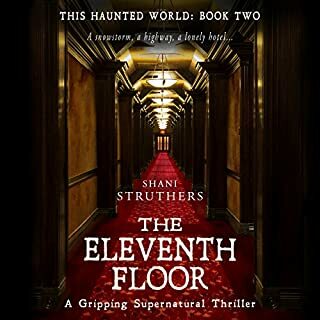 I've not heard this sort of twist in a supernatural thriller before and really enjoyed the journey and ending. The writing style is so accessible, it, just flows and it's easy to just get swept along (I listened to this over two days). It, keeps you on your toes too, boy there's some scary bits in here. And the end, gosh, I had to listen to it twice to really get the impact. I need to listen to something nice and cheery now I think! Finally, just a note regarding the narration. 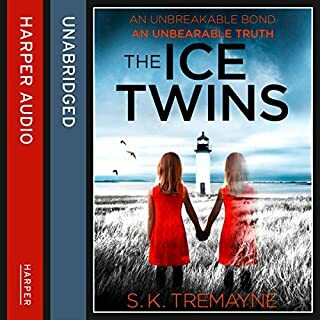 As any seasoned audiobook listener knows, a narrator can make or break a book and thankfully on this occasion the narrator is excellent., so really adds to the listening experience. I'm hopeful that this being called book 1 means there will be more in the same vein even it not a cotinuation of this story. If there's more, hopefully with the same narrator, I'll definitely be in. *Note, I received a copy of this book at no cost in return for a fair and honest review. I do not know the author or the narrator - my gushing is just because I really loved this book! Im pretty hard to please.. But this book was in my top 10. Ive been listning to audio books for years and this is my second review. 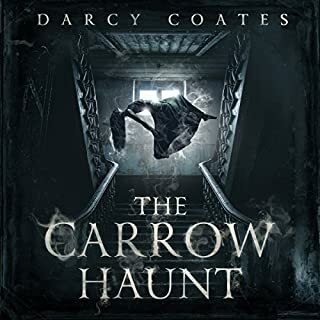 I think the narrator makes this book better than it should be, he has a neutral tone that pleases the ear whilst leaving my imagination to make its own vision. So many narrators steel tye joy of a book by reading it in their own perception, this guy hit the nail on the head and read a book to me amd npt for me. The story is brilliant, simple yet effective. I wished the book was longer and hope the next in the series refers back to this book.